CARFAX 1-Owner, Jeep Certified. EPA 29 MPG Hwy/21 MPG City! 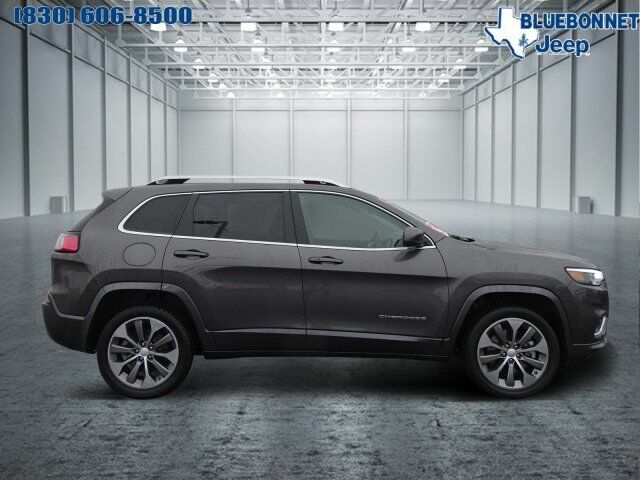 Navigation, Heated/Cooled Leather Seats, 4x4, Power Liftgate, Back-Up Camera, Heated Rear Seat, TRANSMISSION: 9-SPEED 948TE AUTOMATIC... TECHNOLOGY GROUP. CLICK NOW!